Check your cupboards! A large numer of goldfish crackers are being recalled. Pepperidge Farm has been notified by one of its ingredient suppliers that whey powder in a seasoning that is applied to four varieties of crackers has been the subject of a recall by the whey powder manufacturer due to the potential presence of Salmonella. 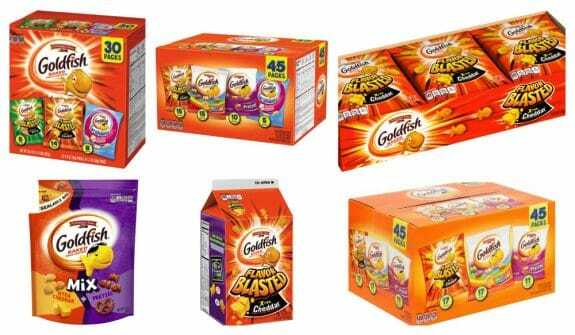 The brand initiated an investigation and, out of an abundance of caution, is voluntarily recalling four varieties of Goldfish crackers. No illnesses have been reported. No other Pepperidge Farm products in the U.S. are subject to this recall. 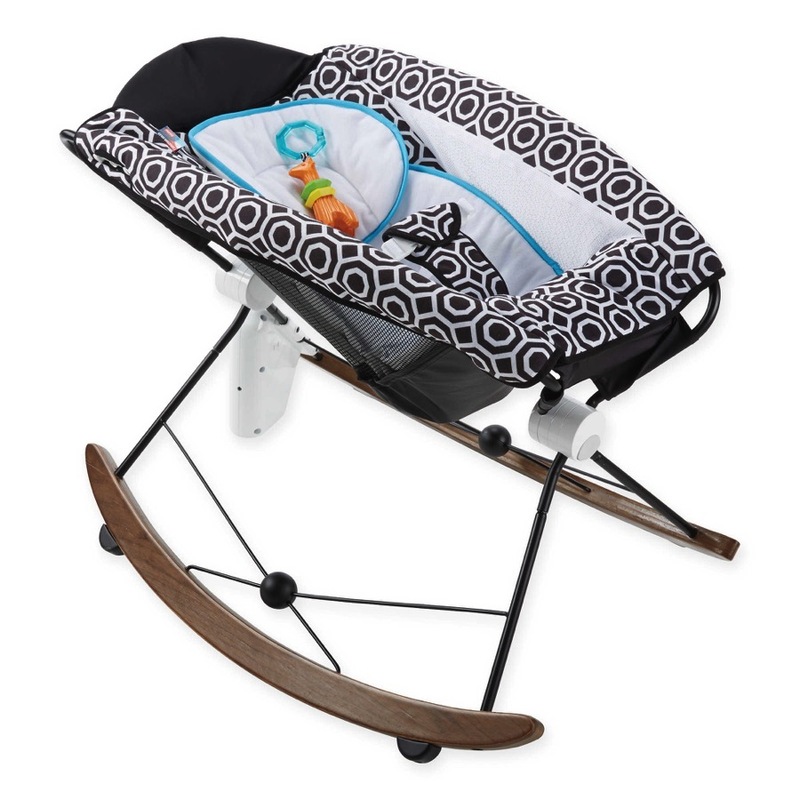 Different packaging options are included in this recall. Please check the chart located here for more information on all of the different options. In Canada the CFIA is verifying that industry is removing recalled product from the marketplace. Consumers who have purchased these products should not eat them. The recalled product should be discarded or may be returned to the place of purchase for a full refund.